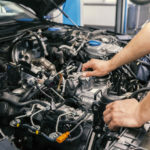 MAHLE Aftermarket has re-released a troubleshooting guide for technicians, aimed at offering technical support on potential issues caused by engine components and filters. 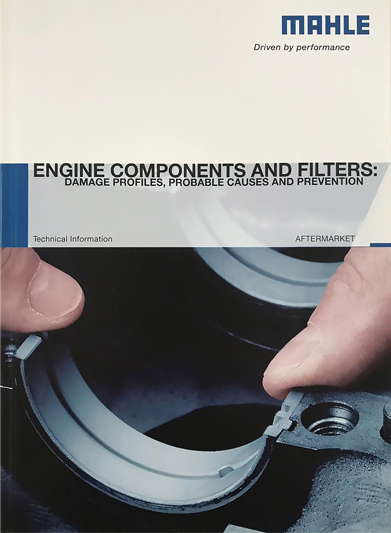 Titled ‘Engine Components and Filters: Damage Profiles, Probable Causes and Prevention’, the comprehensive, 72-page book has nine sections, including piston rings, cylinder liners, valves, bearings and filters, aiding garages in the diagnosis and repair of common engine problems that can occur with parts replacement, fault or wear. The brochure summarises typical types of damage, describing probable causes and providing information on how to prevent such issues in the future, facilitating the search for the possible cause of the damage. Each example is supported by profile images and diagrams of affected parts, with a five-page glossary at the back of the brochure that lists the meaning of the terminology used. 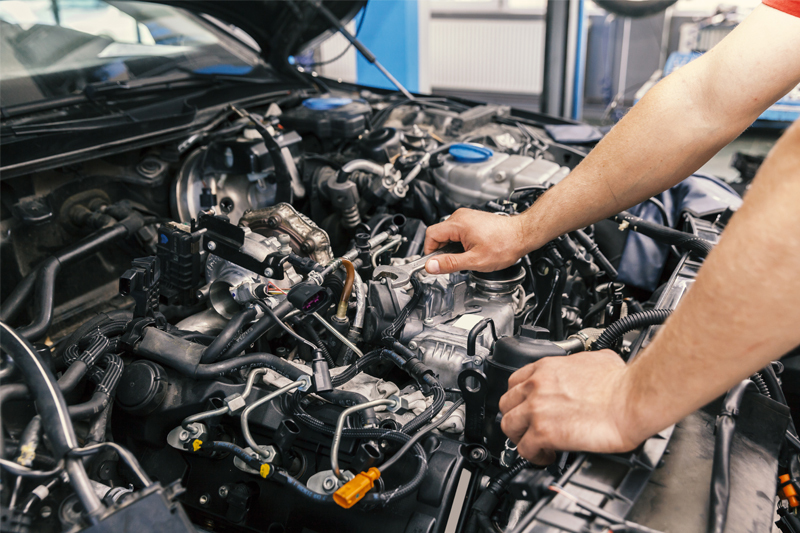 The purpose of the information is to equip technicians with the right knowledge in order to troubleshoot as accurately and as quickly as possible, ensuring the extensive and reliable functioning of MAHLE’s products and a corresponding long service life for engines. As a leading development partner and supplier of engine components and systems, as well as filters for the automotive industry, MAHLE engineers develop high-quality products worldwide. These same quality guidelines are applied to spare parts for the aftermarket.